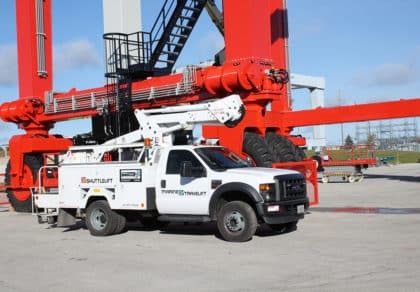 STURGEON BAY, WI – Shuttlelift’s CustomerCare team recently concluded its annual service school at their manufacturing facility in Sturgeon Bay, WI. 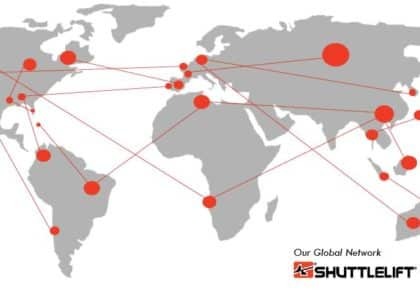 The school is conducted as part of a continued effort to keep distributors and service technicians trained on the latest industry innovations to best serve their customers worldwide. 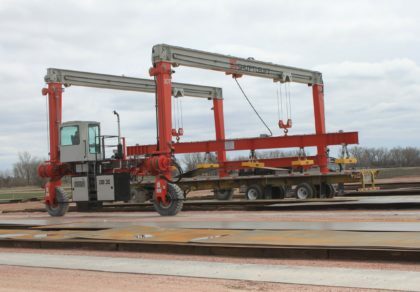 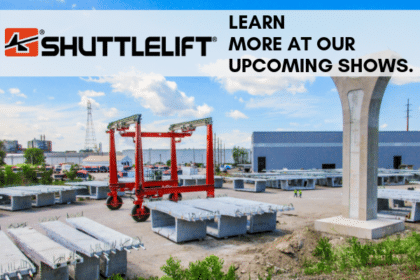 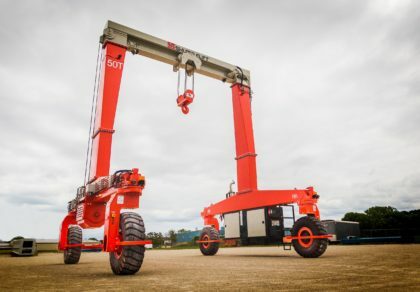 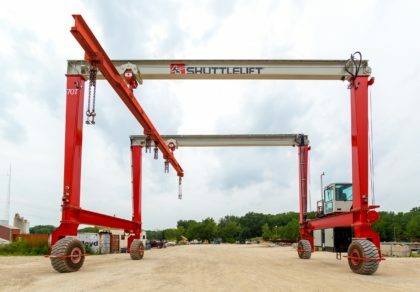 The two-week course included the introduction and troubleshooting stages of a variety of new machine improvements across all Shuttlelift product lines. 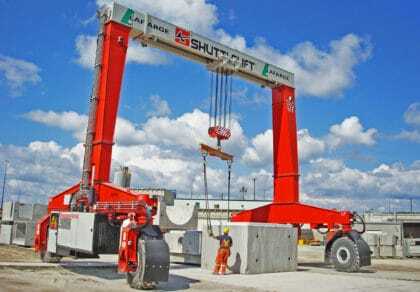 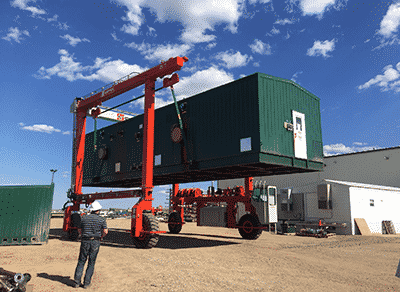 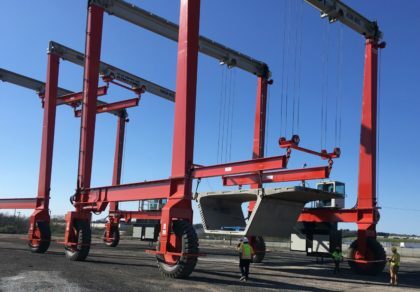 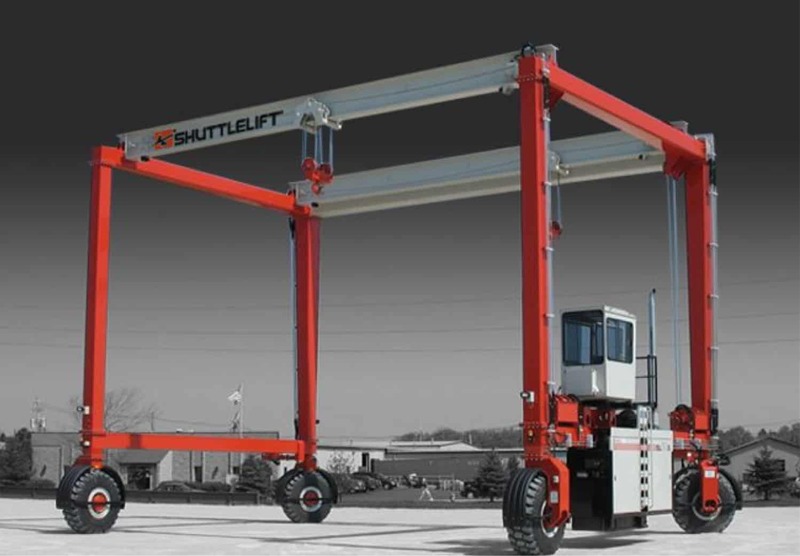 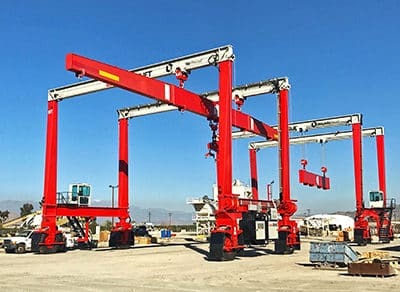 New innovations such as IQAN remote diagnostics and the MD4 display module continue to expand Shuttlelift’s service capabilities through reduced maintenance costs and increased performance efficiency. 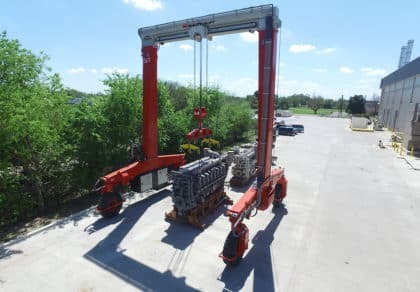 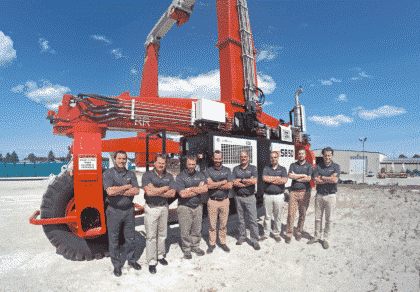 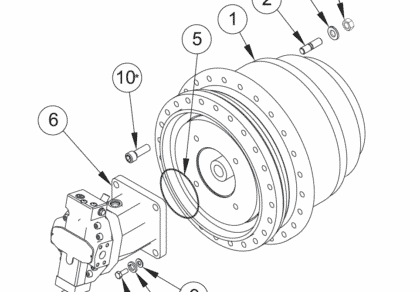 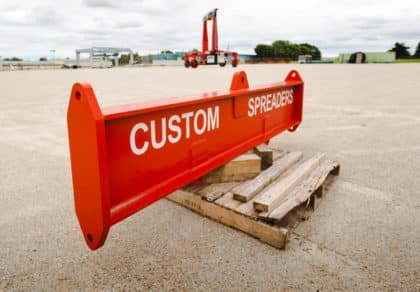 These features along with the continuous investment in their certified dealers ensures a longer service life for the machine and continued safe operations for their customers. 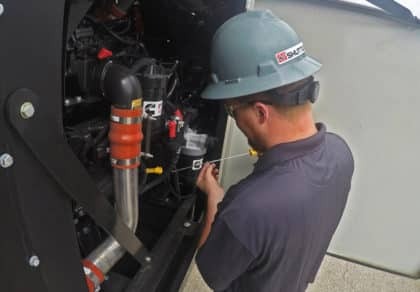 The intelligent remote diagnostic system has made communication easier and more efficient than ever before, allowing an offsite technician to view a machine while operating, troubleshoot the issue, and upload a new program all in the same session. 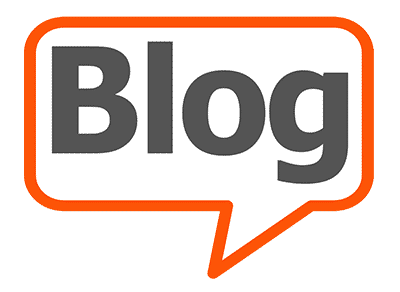 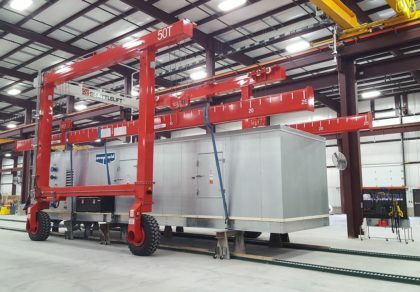 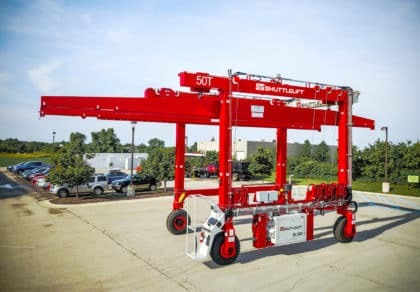 This product knowledge, along with the invaluable resources it provides, is the driving factor behind the precision, durability and expert support that has stood behind every Shuttlelift machine for over 30 years.